The founder and owner of the one of Black Chicago’s most popular YouTube channels, ZackTV1, was shot and killed early Wednesday morning, according to his business partner. Reports say Zack Stoner, the 29-year-old creator of ZackTV1, was shot while driving his car in the South Loop. Business partner and mentor, Tony Woods, confirmed the reports via phone Wednesday morning. ZackTV1 is often cited as the hood CNN. According to a story by Charles Preston in an April edition of the Chicago Defender, Stoner picked up a camera to show the world a part of Chicago that was often left out of the city’s dominant narrative. 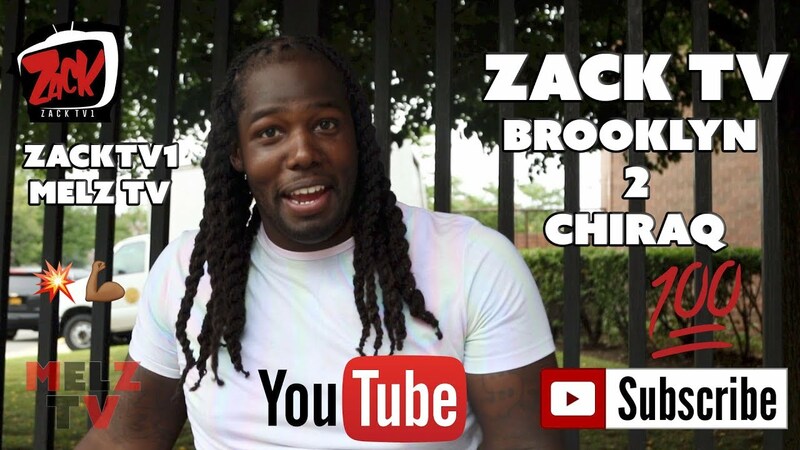 Since ZackTV1’s start in the late 2000s, he’s interviewed everyone from young Drill pioneer, Chief Keef, to rival gang members. According to WGN News, the shooting happened around 1:30 AM Wednesday in the 700 block of South Clark Street. Someone from another vehicle fired at Stoner’s vehicle, hitting him in the neck and head, which caused Stoner to crash his Jeep into a light pole.